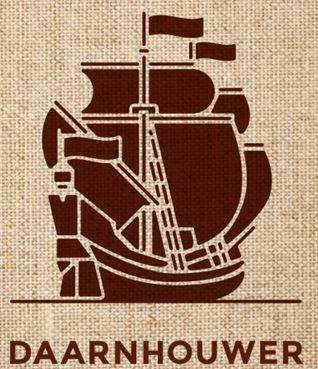 MEMBER SPOTLIGHT: Daarnhouwer & Co.
Join us in welcoming Daarnhouwer & Co to the ACE / COE family. 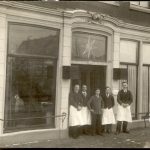 Daarhnouwer & Co. is a Dutch specialty trading company specializing in coffee, cocoa, spices, tree nuts, tea and dried fruits since 1908. Their central offices can be found in Zaandam, The Netherlands and since the 1980’s they have also operated a subsidiary in Sumatra, Indonesia for green coffee. Daarnhouwer’s staff of 47 sources specialty and commercial grade coffees from all continents and works with a variety of clients from small craft-roasters to mid-size and large industrial processors. 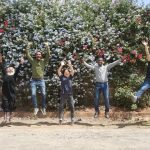 Daarnhouwer is excited to join the ACE/COE family in order to help their customers gain more awareness of the various origins and to discover and reward the producers of the best coffees.